← Primary school tests: what can parents do? England is in the middle of a mental health crisis for young people, and a major cause is the way in which they are being put under pressure to achieve. It happens at university: 146 students killed themselves in 2016 and at Bristol three students have died suddenly in the past month alone. Some institutions have noticed a three-fold increase in the number of people trying to access support services. Problems often start during the teenage years, but there is a disturbing pattern of much younger children showing signs of stress and self-harming. A recent survey pointed to children as young as four suffering from panic attacks, eating disorders, anxiety and depression. There are various reasons for this, including the massive anxieties generated in families by poverty. 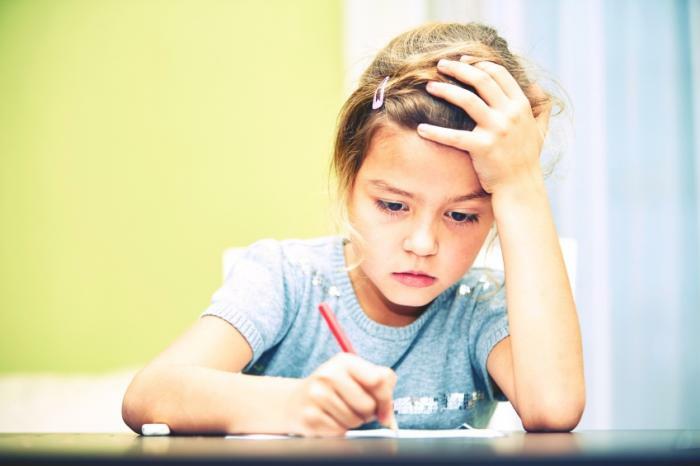 But last year the Education Select Committee, which includes MPs of all parties, pointed to the mental health damage caused by high-stakes SATs testing. Last week the Select Committees for Health and Education met together. They condemned the government’s strategy as too weak and too slow. It pushes the problem back to schools, expecting a teacher to receive extra training as a ‘mental health lead’. After listening to young people, the MPs demanded that the government should gather independent evidence on the impact of tests on children’s wellbeing. As usual, government ministers such as Nick Gibb were in denial. A new research paper by Ceri Brown and Sam Carr at Bath University ‘Education policy and mental weakness’ explains what is fundamentally wrong with the government’s response. Teachers are being expected to repair the damage but the way schools are now run is itself a cause. 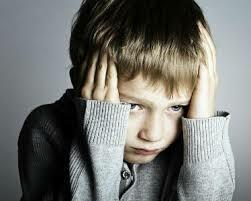 Children are struggling against high levels of stress and in constant fear of failure. They are expected to carry responsibility for their future test results and drive themselves too hard. The government’s response has been to demand more ‘resilience’ from children. In the words of former education minister Nicky Morgan, what is needed is ‘character education’ which means the ability to survive in the school of hard knocks. The words that keep coming up in her speeches are drive, grit and coping skills. Parents are also being blamed, and especially working-class families, but with no mention of lack of work or financial stress. This is hard enough for children who are generally doing well at school but what about the large numbers the system is failing. Last year 2 out of 5 children were failed in at least one of Reading, Writing and Mathematics at the end of primary school. Nearly half of children born in August failed one of the tests, and nearly 3 out of 5 children on free school meals. Being told you need more ‘grit’ is a kick in the teeth to these children. They are being blamed for what they are suffering at school. Not only is high-stakes testing and the high failure rate damaging their self esteem, saying they lack ‘resilience’ implies that they are failed human beings. Rather than the government taking responsibility for the damage they have caused, they are individualising and medicalising the problem by treating this as a mental health ‘weakness’. It’s time parents and teachers put a stop to all this. This entry was posted in Accountability and tagged accountability pressures, mental health, politicians, testing. Bookmark the permalink.